House said he will continue to advocate for Native American tribes as part of his new position as senior policy director with the Keystone Policy Group. The Colorado Commission of Indian Affairs hosts two of its quarterly meetings per year at either Southern Ute or Ute Mountain Ute headquarters. 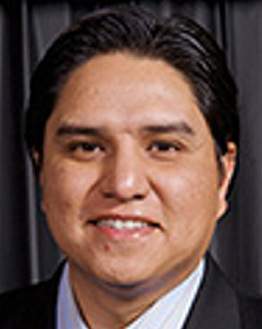 The next meeting will be held from 9 a.m. to 2 p.m. Sept. 28 at the Southern Ute Growth Fund Conference Center in Ignacio. Honors to be bestowed on Ernest House Jr.